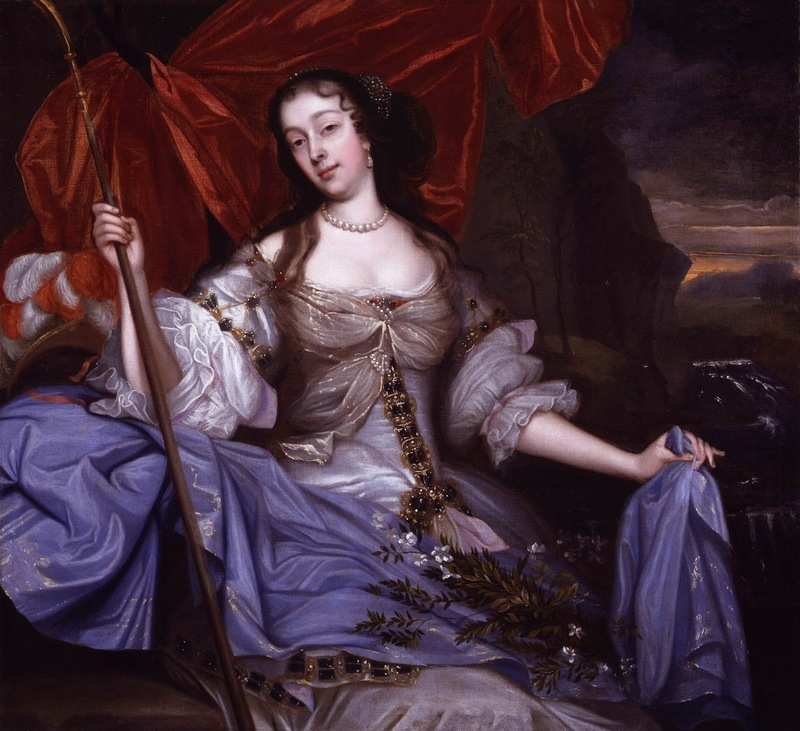 This is an especially fun post I wrote for the brilliant ladies over at Hoydens & Firebrands talking about the use of white lead in makeup in the seventeenth century. 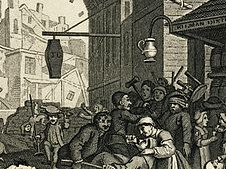 Ceruse appears in Tyburn, and this article tells you a little bit more about it (how it was made, what it was like to wear, how it could kill you, etc). There's also an interesting section on patches. If you, like me, are fascinated by the idea of getting lead poisoning through your face, pop on over to Hoydens & Firebrands! 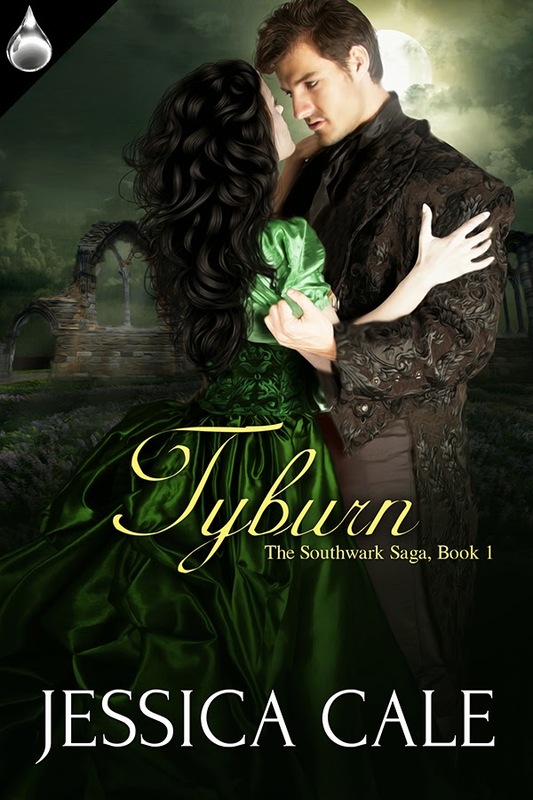 I got to stop by Connie Brete's awesome blog with another excerpt from Tyburn. Check it out! I will be stopping by LOVExtra with an excerpt from Tyburn and my recipe for Raspberry & Rose macarons. Yum! I have an article appearing on History Vault this month called Taking Back Tyburn, which is about the place of execution itself rather than my book. In this article, I talk about the rituals surrounding the executions from both sides; the ones used by the authorities to instill fear into the public, and those perpetuated by the public to make the executions their own in the seventeenth and eighteenth centuries. If you were under the impression that people were generally more obedient in this period, I can fix that. This Friday I will be a guest on Irene Preston's fun foodie blog with my recipe for Chocolate & Bailey's macarons. These suckers turned out GREAT. You're going to want to see the pictures. If you haven't been there before, be sure to check out Irene's blog for some great recipes from some awesome authors. Books + Food = one delicious combination! I know I want to try Nancy C Weeks' recipe for Carne Asada. Yum! 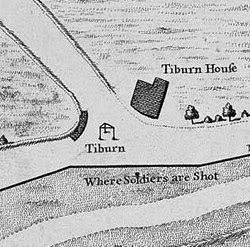 On Saturday I will be visiting Alison Stuart's blog with some fun historical facts I learned while researching Tyburn. Alison Stuart also writes romances set in the seventeenth century, and takes her research very seriously (which is one of the many reasons why I love her). If you like this period -- or just very well-written romance -- you'll want to check out Alison Stuart. I will also be hosting the wonderful Diane Saxon here on Saturday. Diane is another great Liquid Silver author and I am very excited to hear all about her latest release! That's right, I'm going to be on the radio! At 7:45 Eastern, I will be talking with host Donna Wright about Tyburn and the Southwark Saga. If you've ever wondered what I sound like, here's your chance to find out. I'm going to ruin it for you -- I talk a bit too fast in an American accent that doesn't fit any region in particular (I'm from MN, but we don't all talk like they do in Fargo - which, by the way, is in North Dakota) that tends toward a sing-songy cadence left over from Wales with lots of random British words thrown in. This is what happens when you live half your life in another country. It's a little weird. 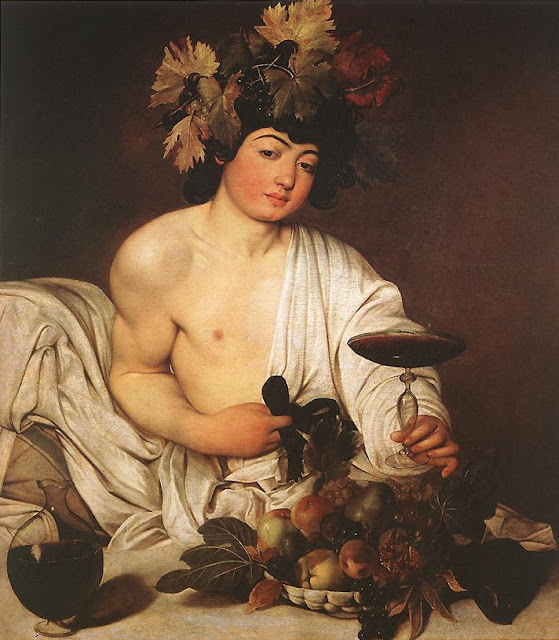 And finally, I will be on Unusual Historicals with an interview and a giveaway at the beginning of February. This website is an absolutely awesome place to find historical romance set in unusual periods or that are otherwise untraditional (but still wicked awesome). Check it out! Whew! That's it for this month, but more great stuff is coming up all the time. My history posts have slowed down a little (I'm sorry! ), but I am currently hard at work on the third book in the Southwark Saga, which is Alice's book. It takes place in 1677 when Alice is nineteen, and she has one hell of an adventure. I hope you'll enjoy it. I'm also hoping to have some news for you about Jane's book soon...watch this space!